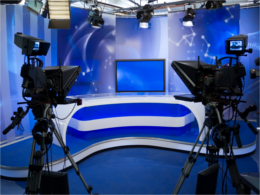 News production environments constantly demand quality content in very little time, in order to reach the audience first. 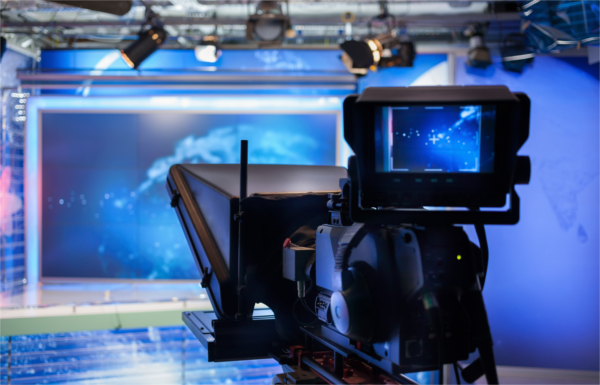 This specific need makes it essential to own a system that simplifies operation and gives broadcasters the security that technology will be on their side when on air. With STRYME’s GENESIX you receive the latest broadcast equipment needed with technical backup service. Leaving you more time to get on with the business of broadcasting. • Fast to air with smooth workflows and an up-to-date system. • First-class news and studio productions. • Intuitive interface design for simple usage. • Up to 12 cameras. • Open system supporting all industry codecs. • Easy integration into existing 3rd party systems. 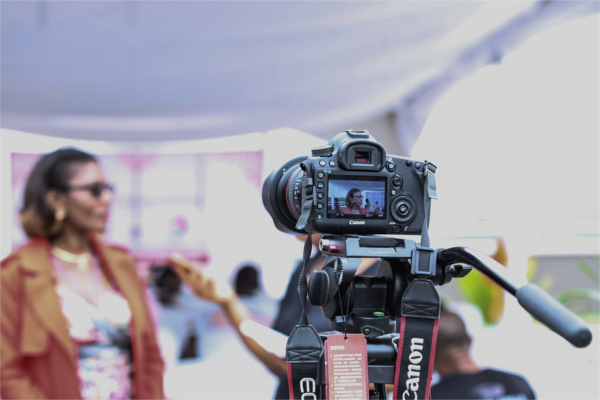 From studio productions to outside broadcasts, sporting events to reality TV, STRYME contains everything you need to deliver high-definition broadcasting worldwide. Produce more programming. Gain the freedom and flexibility to try new ideas, monetize more streams of content, and reach every audience from TV, to OTT, to online, mobile, and on-demand.